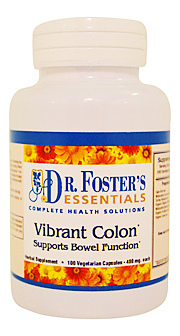 "Sluggish intestinal function leads to constipation, hemorrhoids, diverticulosis, diverticulitis, reflux esophagitis, Barrett's esophagus, colon cancer, colon polyps, hormonal imbalances, inflammation of the liver, increased risk of infection and many other health problems. Pregnancy: Colon herbs can slightly stimulate muscles in the uterus. Do not use during third trimester. Use caution during first and second trimester. Flora-G Plus can be used as an alternative.